Warriors vs Cowboys: Round 6 - Saturday 20th April 2019, 5:30pm at Mt Smart Stadium. The post LIVE: Warriors vs Cowboys – Round 6, 2019 appeared first on Zero Tackle. The New Zealand Warriors and North Queensland Cowboys have cut their squads to 19 ahead of tomorrow's match at Mt Smart Stadium. The post Updated Team Lists: Warriors vs Cowboys appeared first on Zero Tackle. Rabbitohs vs Warriors: Round 5 - Saturday 13th April 2019, 3:00pm at Sunshine Coast Stadium. The post LIVE: Rabbitohs vs Warriors – Round 5, 2019 appeared first on Zero Tackle. The South Sydney Rabbitohs and New Zealand Warriors have both cut their squads to 19 ahead of tomorrow's match at Sunshine Coast Stadium. 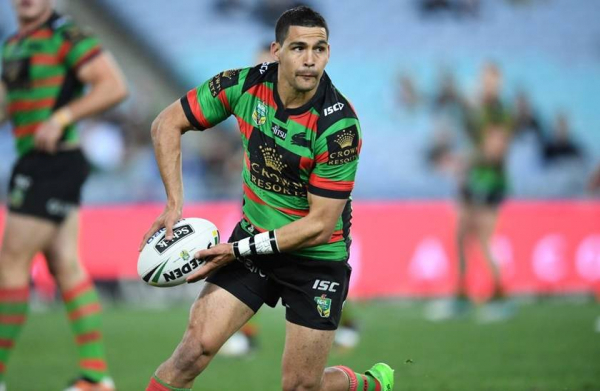 The post Updated Team Lists: Rabbitohs vs Warriors appeared first on Zero Tackle. Shaun Johnson hasn't ruled out a return to the Warriors before his career is over. The post Shaun Johnson open to Warriors return appeared first on Zero Tackle. Wests Tigers vs Warriors: Round 2 - Sunday 24th March 2019, 6:10pm at Campbelltown Stadium. 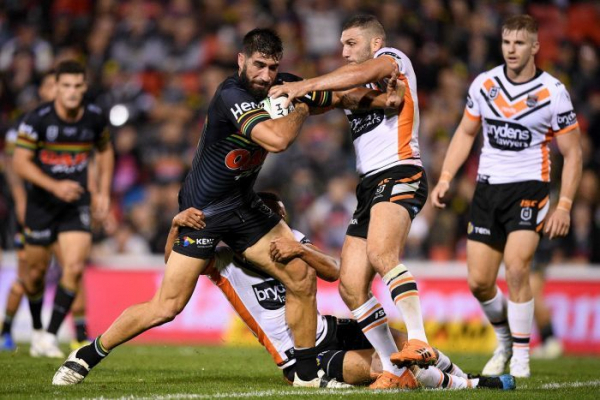 The post LIVE: Wests Tigers vs Warriors – Round 2, 2019 appeared first on Zero Tackle. Round two of the NRL wraps up with the Bulldogs and Eels facing off, before the Tigers meet the Warriors. Get live scores, commentary and stats in our ScoreCentre. The Wests Tigers and New Zealand Warriors have both cut their squads to 19 ahead of tomorrow's match at Campbelltown Stadium. The post Updated Team Lists: Wests Tigers vs Warriors appeared first on Zero Tackle. Warriors vs Bulldogs: Round 1 - Saturday 16th March 2019, 3:00pm at Mt Smart Stadium. 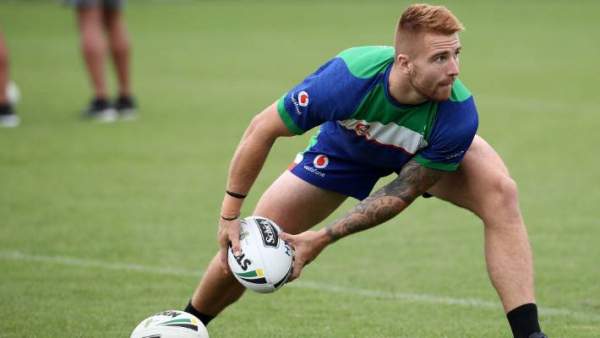 The post Warriors vs Bulldogs – Round 1, 2019 appeared first on Zero Tackle.